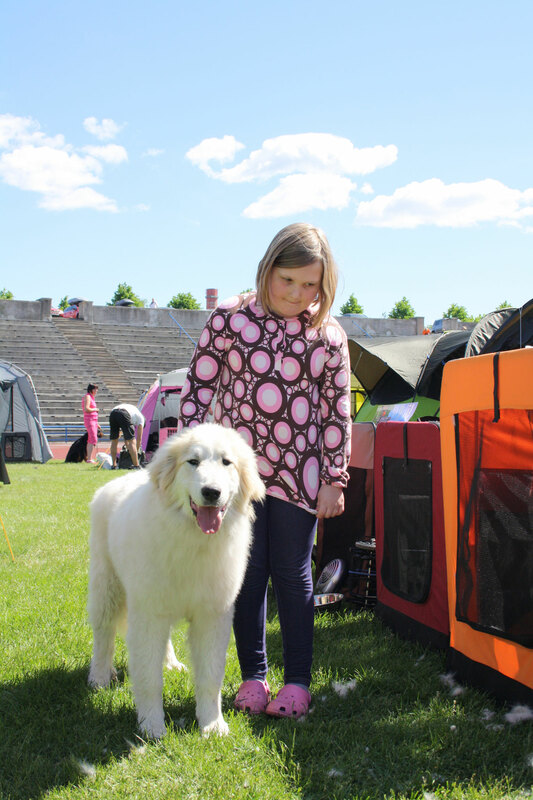 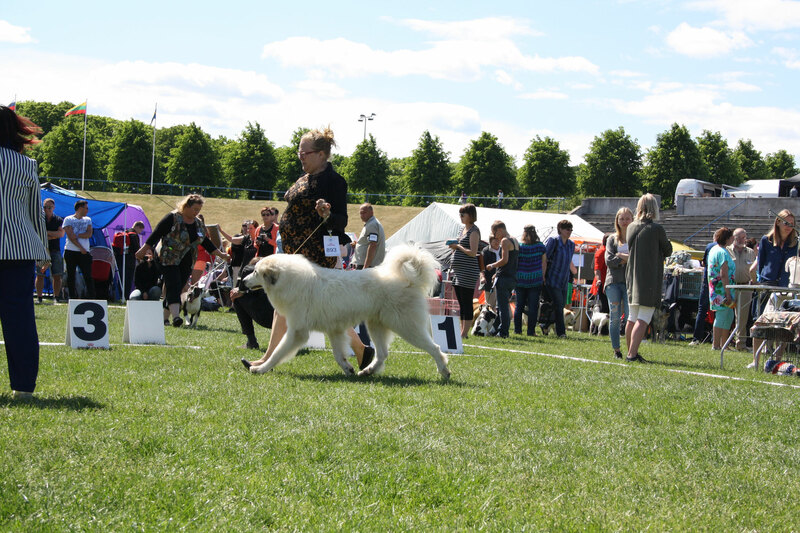 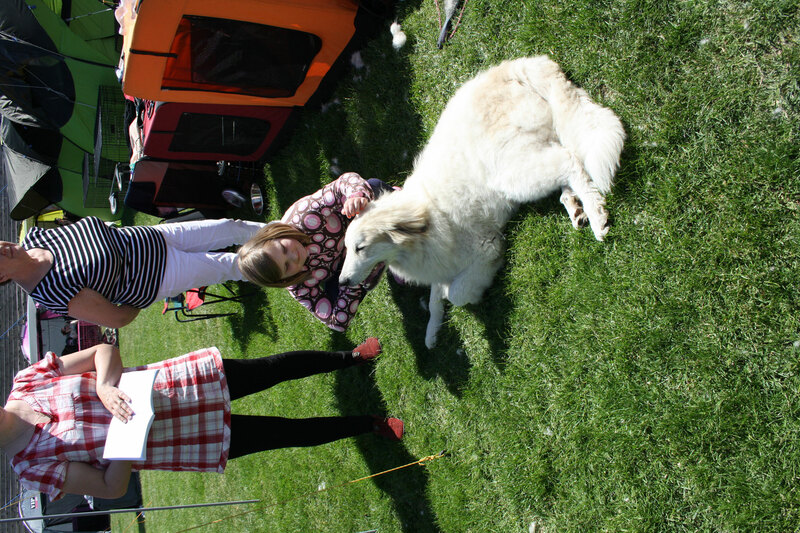 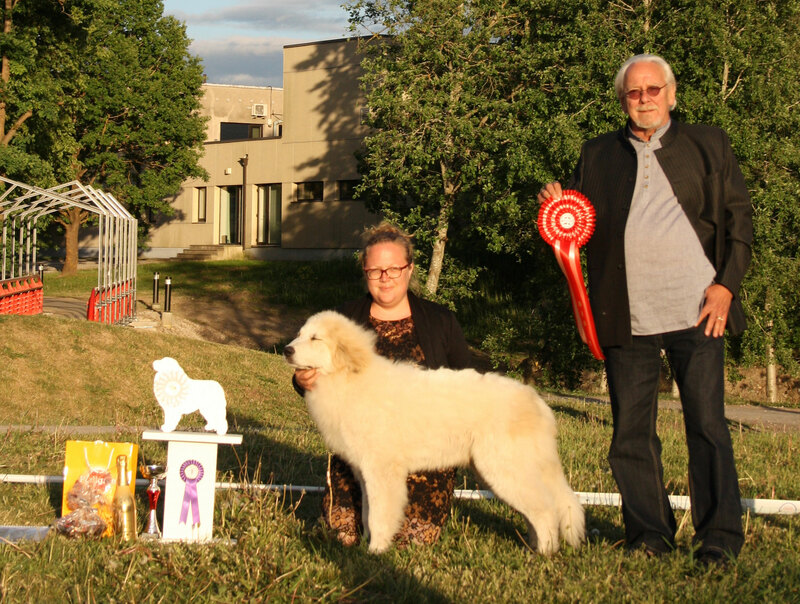 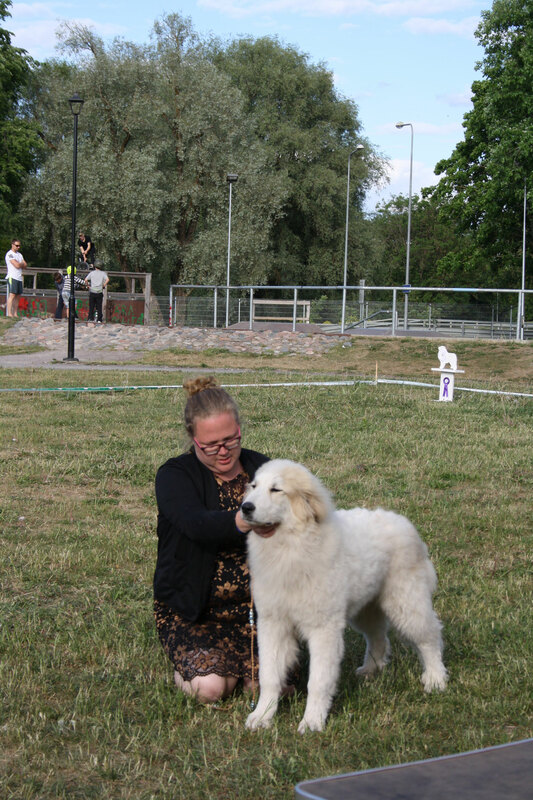 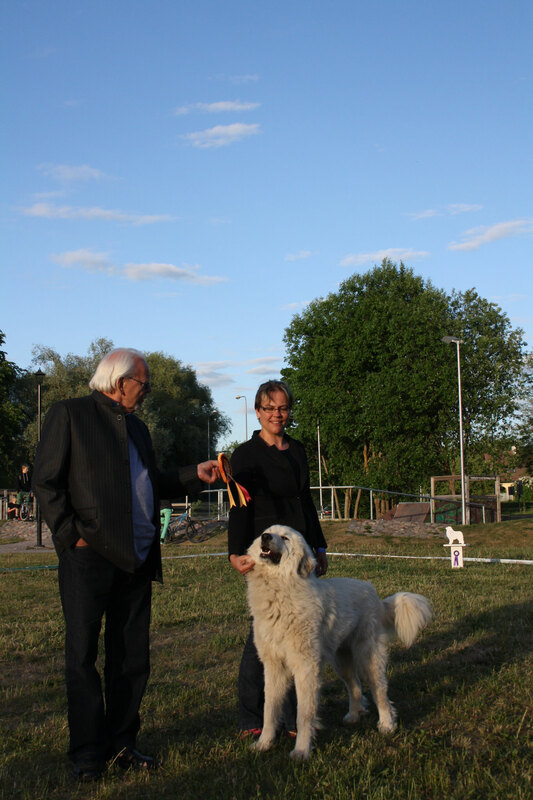 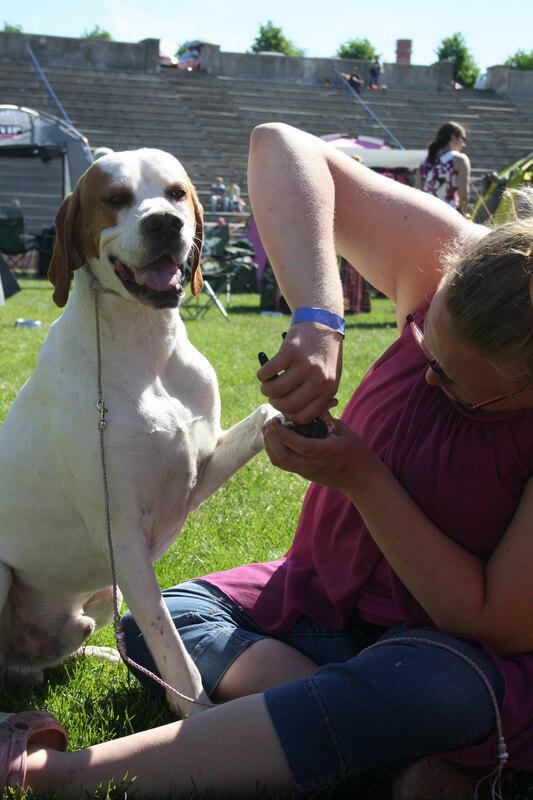 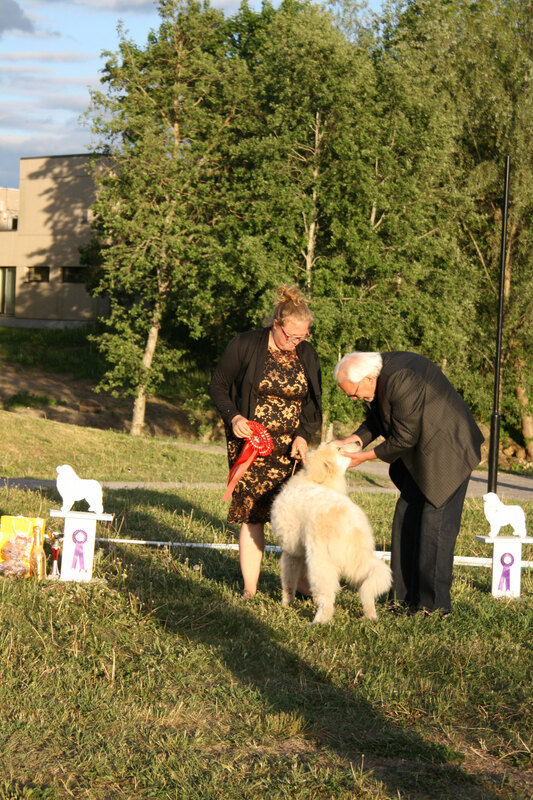 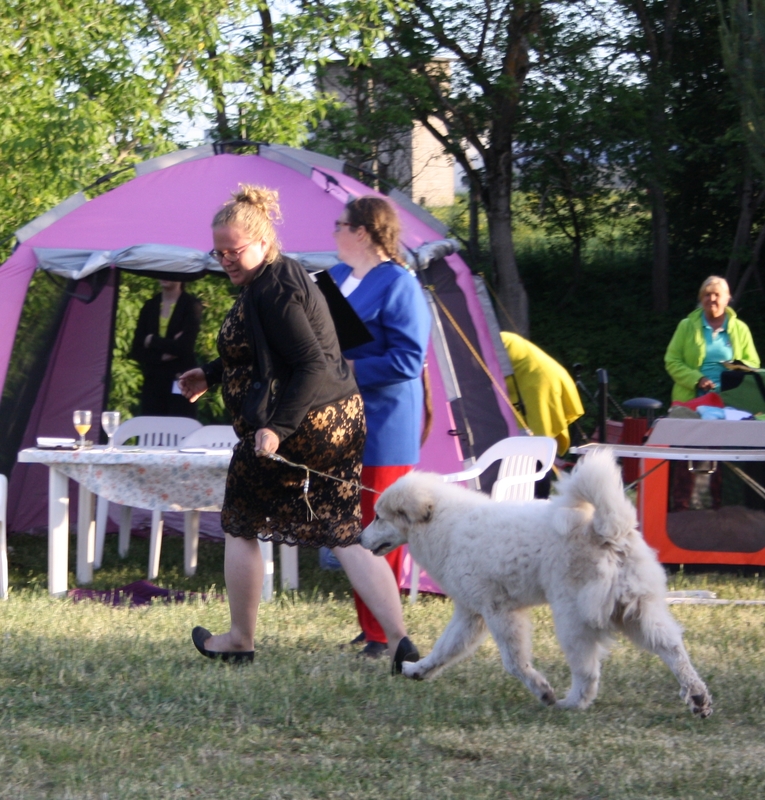 We had a great trip to Estonia with the girls, Kata showed "Knight" to perfection at the EPLK -specialty winning Best of Breed & Best in Show puppy under Helge Verner Hagen. 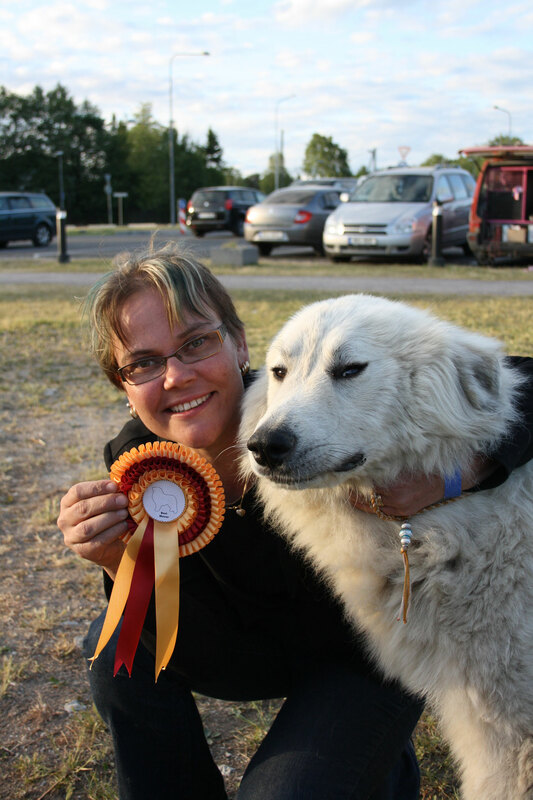 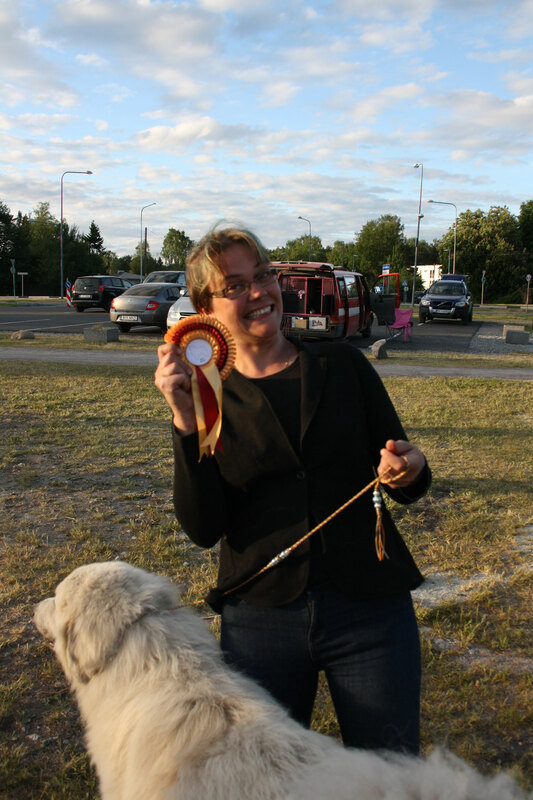 Päivi Silfverberg came along with us & got to show Respera at both shows, placing him Intermediate 1st with Exc critiques. 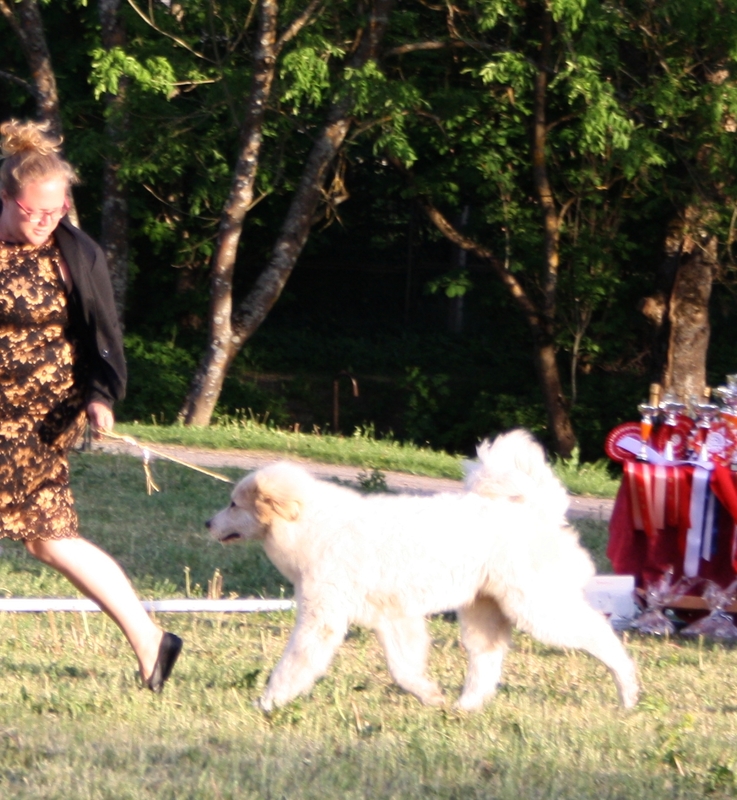 At speciality they won the special prize for BEST MOVER. 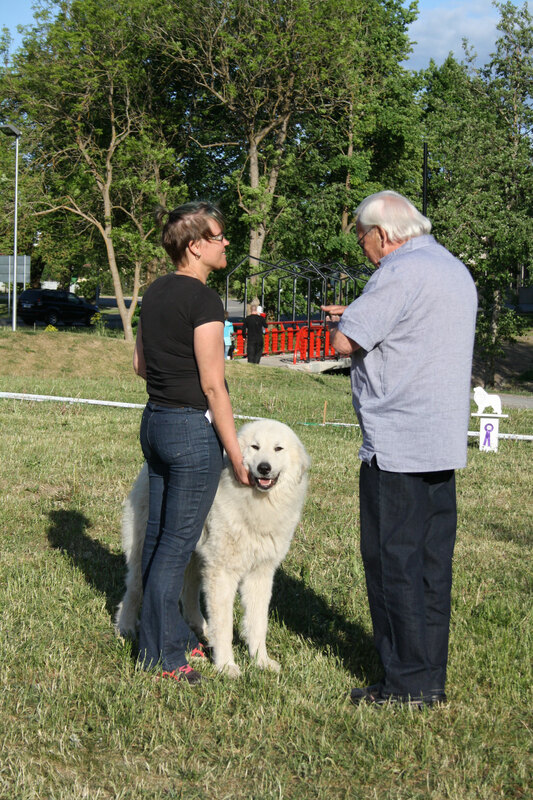 We got a wonderfully in depth explanation about how it was clearly visible to see Respera is in the pastures with his sheep all the time, as he is mobile all the time & his movement has such power - which almost brought a tear to my eye as his breeder. 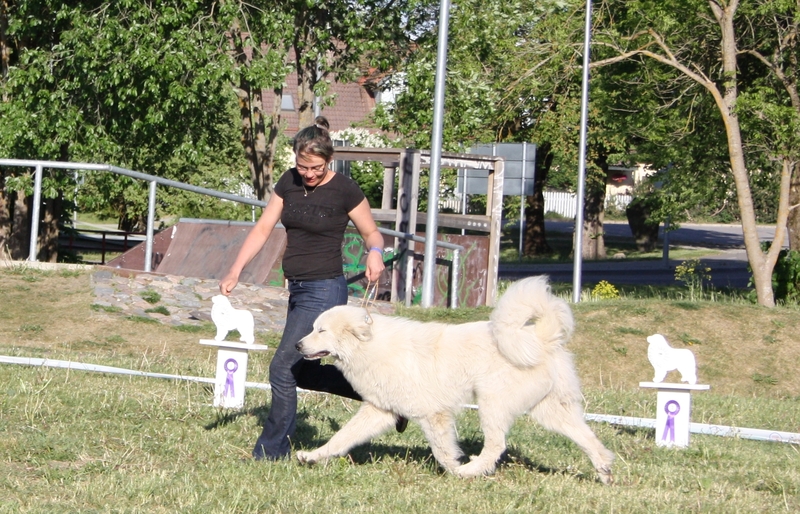 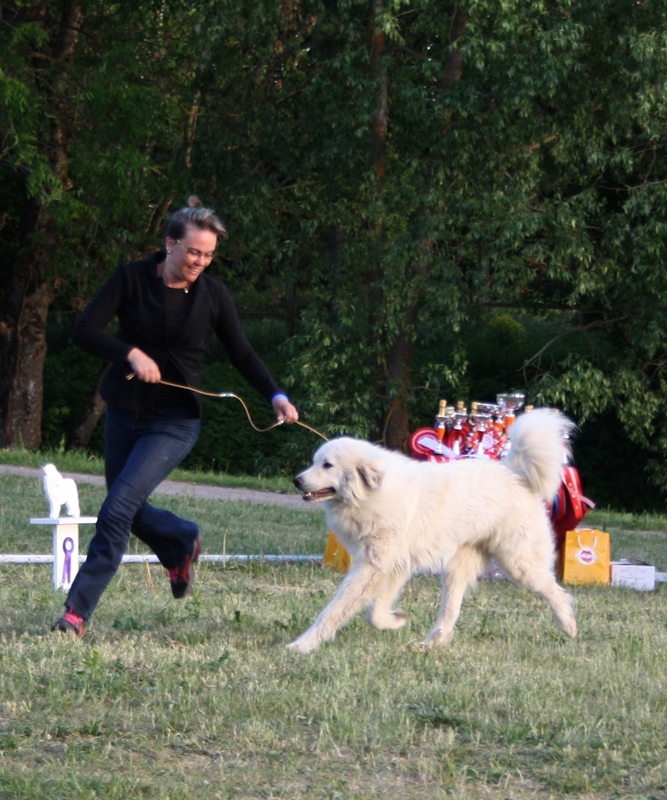 We rocked it, Kata's Romeo won his JunW-15 title & his JCAC & finished his EE JCH & BALT JCH titles at the age of 12months! 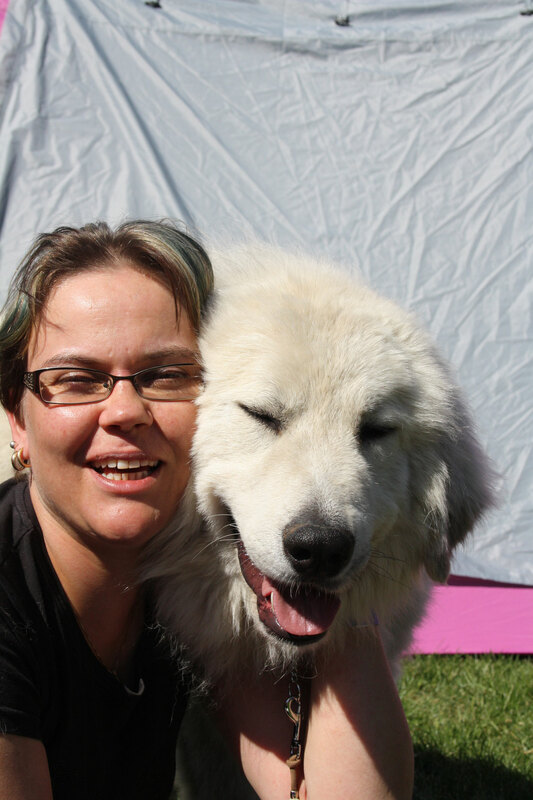 & super thanks for Marion for having us over for the night AGAIN!